Kirsten Clerico, who is currently in her first year at Rutgers University studying Environmental Science, was selected earlier this year to serve as Miss UNICO. Ms. Clerico, a 2018 Hillsborough High School graduate, held a 4.0 grade point average throughout her high school years while taking many advanced placement classes. She has been a dog handler, showing and competing with her dogs since the age of 9. She has participated in various prestigious high-level shows such as Westminster, The National Dog Show and Eukanuba. In addition, she has been a dancer for 16 years, currently taking tap, jazz, ballet, pointe and lyrical dance at Triangle Dance Center in Hillsborough. Ms. Clerico is prideful of her deep-rooted Italian heritage. Her great-great-grandparents traveled from Ivrea, Italy in 1916. Ms. Clerico took 6 years of Italian studies to further advance her knowledge about the Italian culture and language. 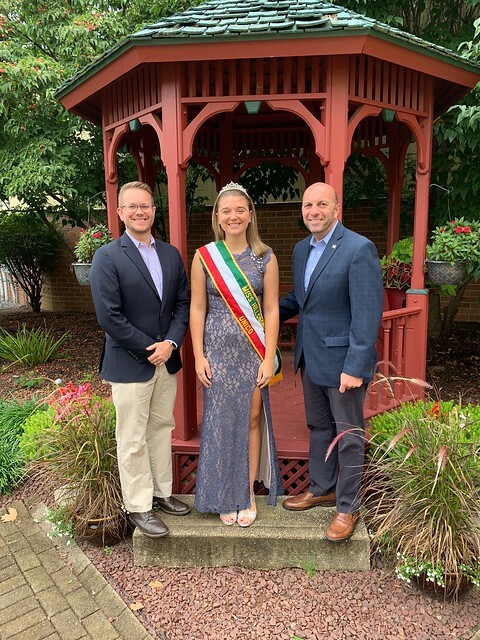 Ms. Clerico’s first public appearance as Miss UNICO Hillsborough was at the Hillsborough Rotary Fair Family Fun Day in August for families with children and young adults with disabilities. This past weekend, she represented UNICO in the John Basilone Parade in Raritan. 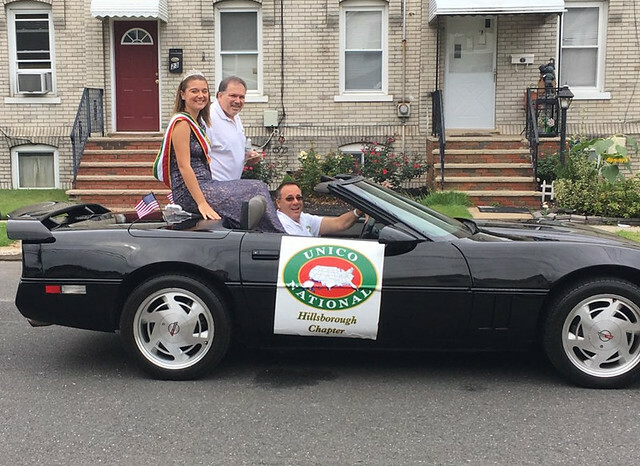 UNICO National, founded in 1922, is the largest Italian American service organization in America, with local chapters in 22 states across the country. Its all-volunteer members work to support charitable, educational, scientific and literary causes while promoting Italian heritage and combating negative stereotyping. For more information visit www.unico.org.